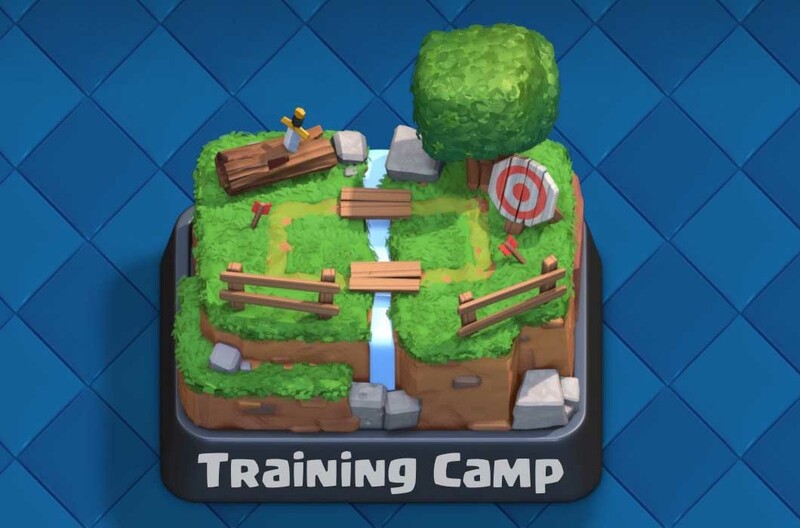 UPDATE: Spell Valley will now give you access to five cards. 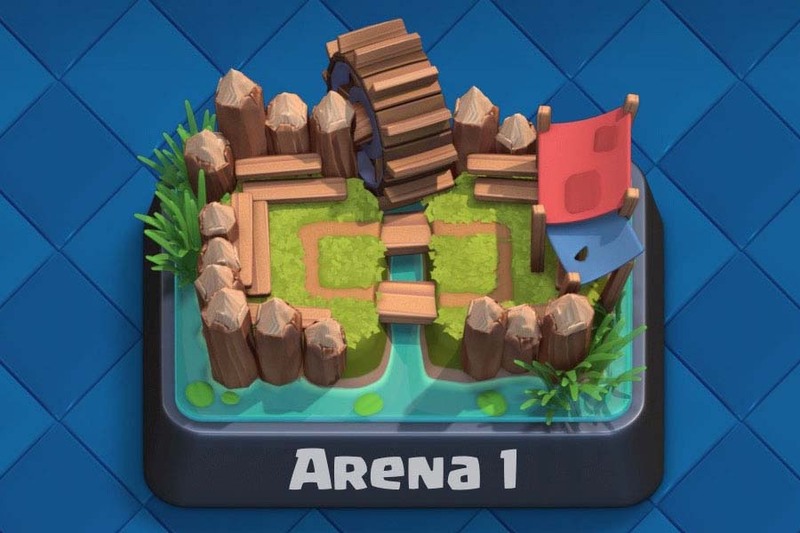 Two new cards were added to the Spell Valley arena in the March 2016 update. 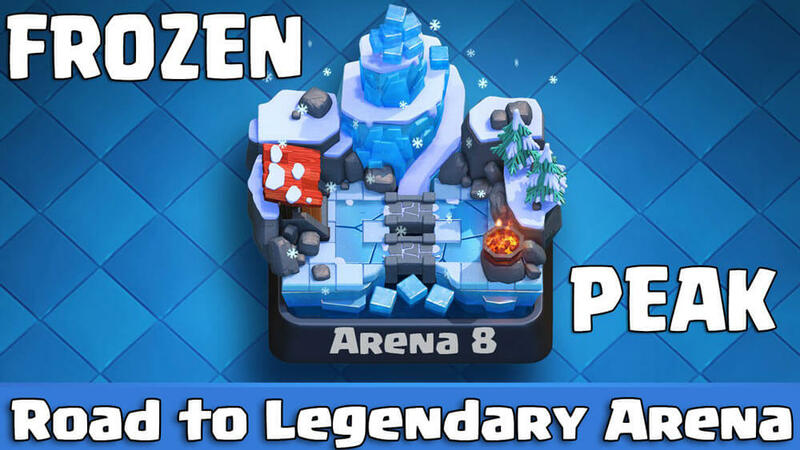 The new cards is the Ice Wizard, a legendary card that it is really hard to get, and Poison, an epic spell. 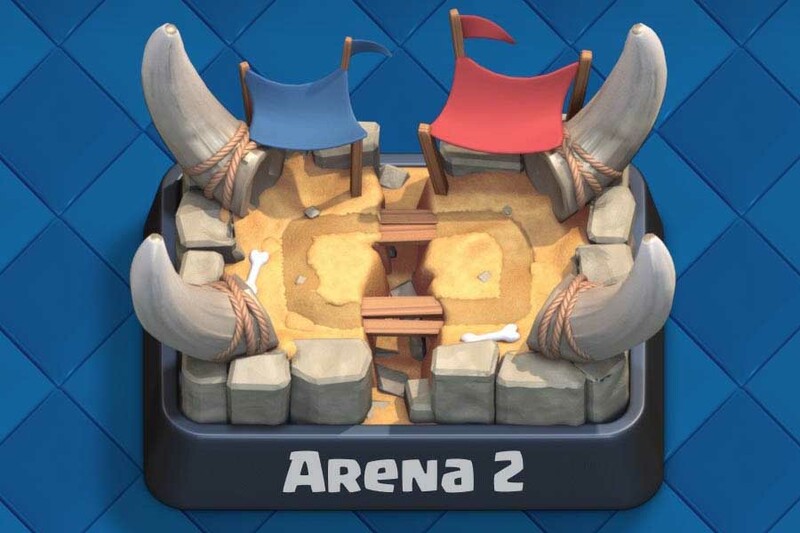 If you are wondering which deck to use in arena 5, I would recommend this arena 5 deck guide here. I have had a lot of success with this deck so far. Reaching Spell Valley you will only get access to another 3 more cards. 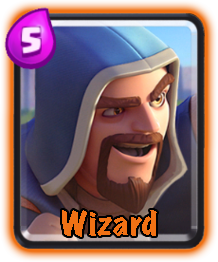 One of the cards is one of the best ones in the game though, namely the Wizard. I will still use these four tiers to rate the cards: great, good, ok, bad. I also write about which roles they fill and how to use them. Comments: The wizard is awesome, taking down hordes of ground and flying troops in no time. 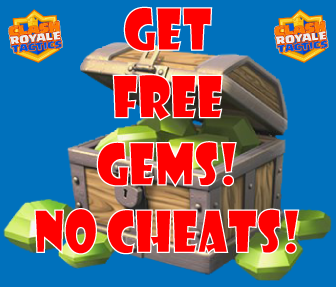 Comments: The ice wizard great costing only 3 elixir and both freezing and damaging incoming troops. 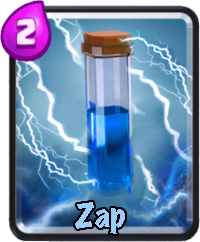 Comments: This new spell is another great card, does damage over time in a huge area. 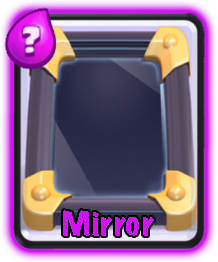 Comments: Mirrors the last card you played and costs the same amount of elixir, fits in certain special decks. Comments: Better options for damage spells out there.